New Delhi, February 11: In order to improve financial and socio-economic status of the old aged artistes and scholars who have contributed significantly in their specialized fields of arts, letters etc. but leading a miserable life or are in penury condition, a scheme namely “Scheme for Pension and Medical Aid to Artistes” will be implemented by the Government. MoS for Culture Dr. Mahesh Sharma said in Lok Sabha today that the Scheme has also provision to provide medical aid facility to such Artistes and his/her spouse by covering them under a convenient and affordable Health Insurance Scheme of the Government. 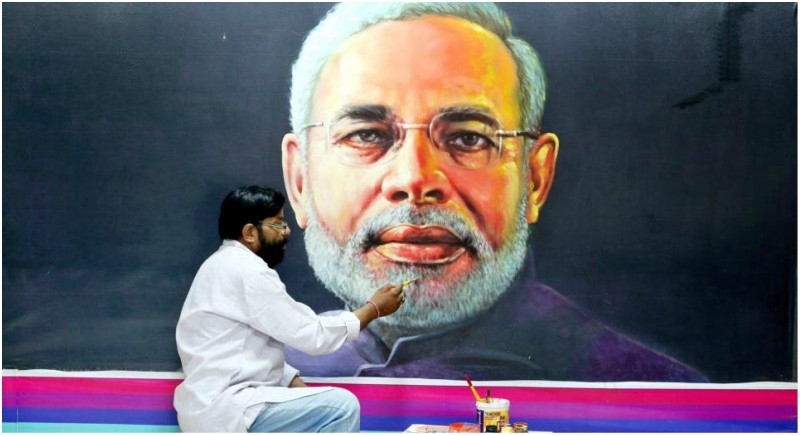 The artist who are below the age of 40 years and want to claim the Artist Pension in future should immediately register themselves under the Atal Pension Scheme. With effect from 2035, i.e. 20 years from this date when the Atal Pension Scheme will start giving benefits no new applicants will be entertained by Ministry of Culture because the applicants will be covered under Atal Pension Yojna. On the death of a recipient, the said financial assistance may be continued at the discretion of the Central Government after examining the financial condition of the dependents.